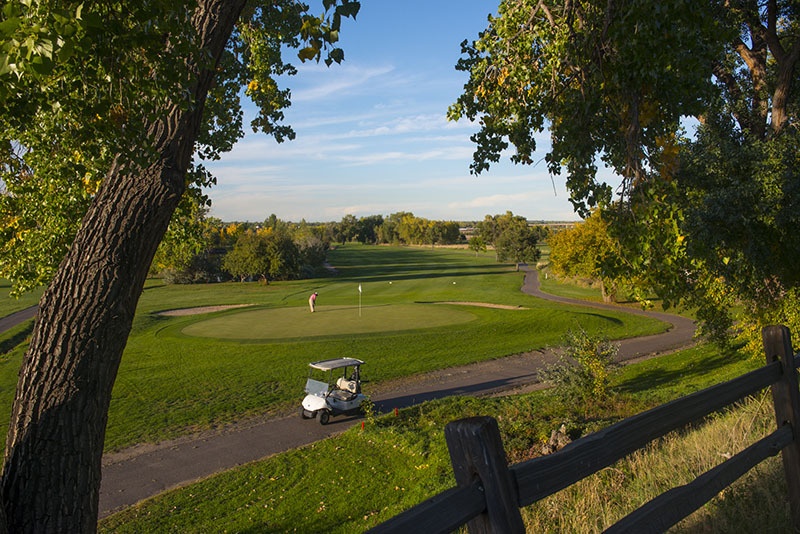 Applewood Golf Course in Golden was one of four finalists for the National Golf Course Owners Association National Course of the Year Award. Applewood, a public course which opened in 1961, was picked the award winner in the West Region of the country. (It’s pictured in an applewoodgc.com photo.) The other regional selections were Greathorse in Norton, Mass. (Northeast Region), Meadowlands Golf Club in Calabash, N.C. (South) and The Heather at Boyne Highlands in Harbor Springs, Mich. (Midwest). From those regional winners, the NGCOA board of directors chose The Heather at Boyne Highlands as its 2019 National Course of the Year. All NGCOA award winners (CLICK HERE to see the entire list) will be honored during the organization’s Golf Business Conference on Feb. 7 in San Diego.